Specialty shops and dinnerware stores used to be pretty easy to find if you were willing to travel a bit. That was in the good ole days! The uprising of variety stores and online options pretty much took away that notion for business owners. It is very difficult for specialty stores to make it these days, especially in small towns. If you are looking for dinnerware sets and you want a variety to choose from, online shopping is possibly your best bet. There are many places that carry dinnerware that view the internet as a sole or major marketing source. For you, the consumer, this increases the number of dinnerware patterns and designs that you can choose from. Online venues for shopping for dinnerware are plentiful. 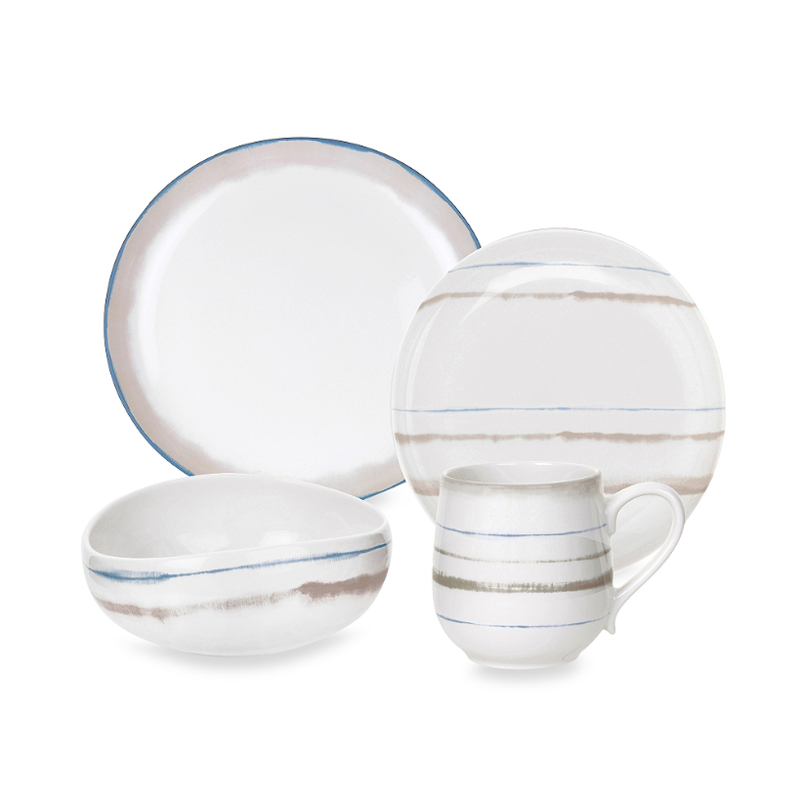 New dinnerware sets can be found on Amazon, one of my favorite internet-based stores. New, pre-owned, vintage, and antique dinnerware sets can always be found on eBay. Additionally, there are many stores that carry dinnerware along with dinnerware manufacturers and importers that offer their products online. Here are some examples, feel free to browse! There are several advantages to shopping internet-based dinnerware stores. First of all, it does increase the variety of dinnerware sets for you to choose from. It also enables you to look for exactly what you want through internet searches. 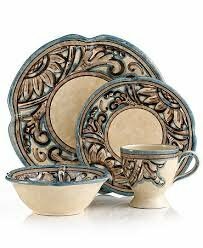 For instance, if you desire a white porcelain dinnerware set, you can use the term and find loads of patterns to choose from. The cost and the risk of doing business online is less for distributors than having a physical store, which translates to great prices for consumers who shop online. Advantages, as always are accompanied by disadvantages… when shopping online you do have to be cautious and exercise due diligence to ensure that the company that you are ordering from is legit. Knowing that "if it sounds too good to true, it probably is" is a valid statement will somewhat help you to avoid scams. Consumer reviews are also available online which will help to determine what kind of service a particular online vendor offers. You can really learn a lot when shoppers share first hand experiences. That's a good thing about the internet; it does display the good, the bad and the ugly when it comes to doing business online. Keeping these cautions in mind, shopping online dinnerware shops offer ultimate opportunities for finding a great of variety dinnerware patterns to choose from.